Luxurious 3 BHK Villa in Hydra Village. .
2BR Villa - HYDRA Village AVAILABLE @ 69500!!! 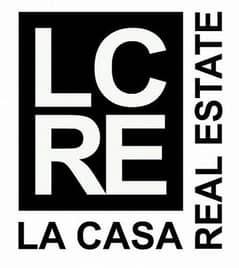 3 BHK Villa Single Row,Corner in Zone 4. . Looking to buy a villa in Hydra Village instead? 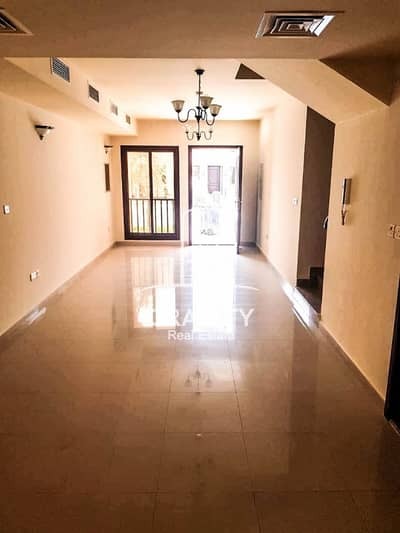 If you are looking for villas for rent and have a preference for a practical yet comfortable lifestyle then Hydra Village is the answer for you. 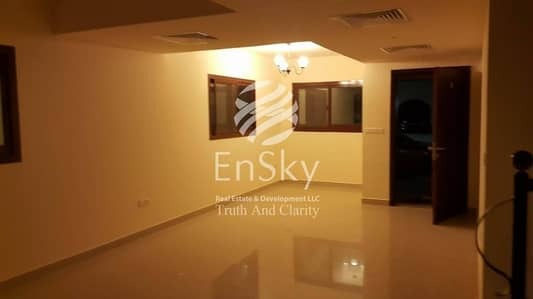 Hydra Properties - a well-established Abu Dhabi real estate company - is the brains behind this project. 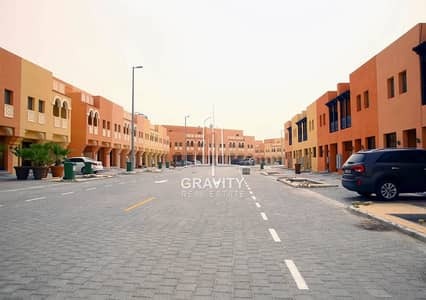 The area enjoys location-based advantages as it has close access to New Abu Dhabi’s recreational areas. 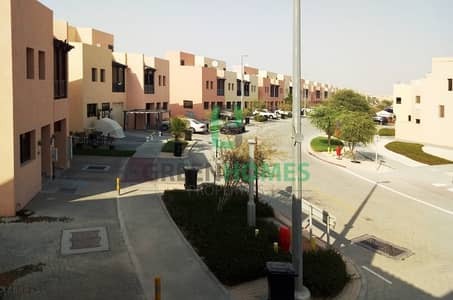 Villas for rent in Hydra Village enjoy a further edge due to their ideal positioning on the main highway, referred to as Highway 11, which connects Abu Dhabi and Dubai. 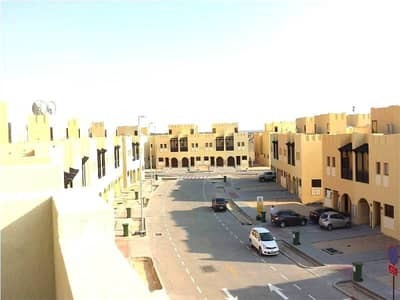 Although the area has seen a lot of development, Hydra Village properties are constantly under development to create new avenues for housing and entertainment for this ever-expanding community. 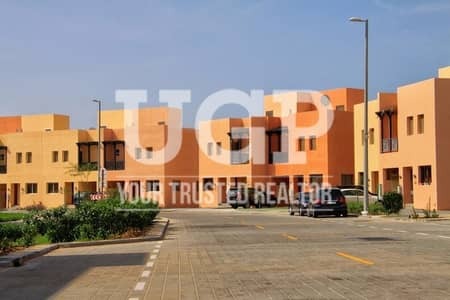 The project has been branched out into a total of 9 zones, out of which three zones (Zone 4, Zone 7 and Zone 8) offer beautiful villas. The remaining zones are still being developed. 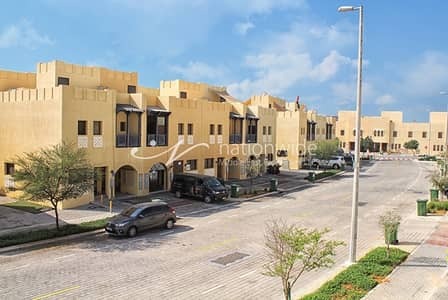 Depending on the zone, the Hydra Village houses for rent comprise of either 2 or 3 bedrooms, with features that may include built-in wardrobes, central air-conditioning, 3 or 4 multiple bathrooms, and stylized kitchen. Typically, a villa in Hydra Village covers an area of around 1,848 to 1,884 sq. 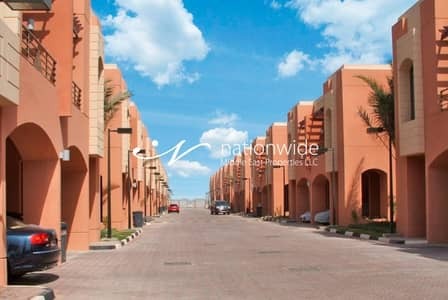 ft, with the rental trend oscillating between AED 70,000 to AED 90,000 per year. Fortunately, living in Hydra Village is made pretty much affordable with a multitude of renting options. 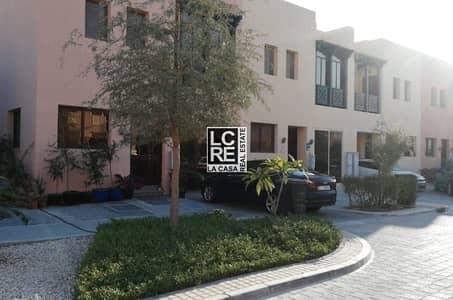 Up until September 2018, 2-bedroom villas for rent in Hydra Village with 3 bathrooms and a central air-conditioning and heating system had a price tag of roughly AED 70,000. 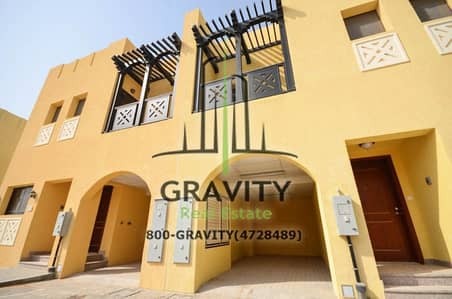 The 3-bedroom villas for rent in Hydra Village with 4 bathrooms could cost you around AED 90,000 per annum. 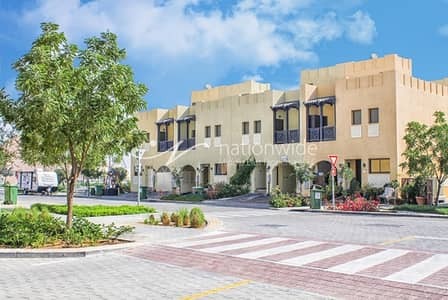 If you are someone who is looking for property in Abu Dhabi that comes with an island lifestyle then Hydra Village is for you. This eco-friendly locality has everything you need to maintain a beautiful living experience. Life in Hydra Village provides you with ample avenues with which you can up the ante on your fitness regime and maintain a healthy work-life balance. All in all, a cheerfully-resilient environment is something that can be most certainly vouched for if one considers living in villas for rent in Hydra Village. If you are looking to either invest or rent a villa in Hydra Village, then the benefits are countless. 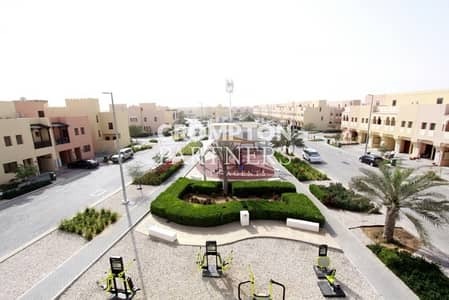 One of them is Green Heart, an outdoor fitness facility, which has helped instill a green-centric aura in the heart of the Hydra Village community. It boasts an impressive number of six family-friendly gym stations and a playground for kids. 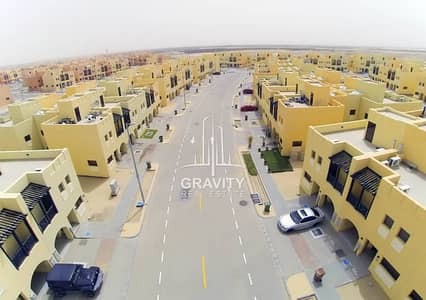 Apart from that, a renter would have an easy, short route to a few of the major highlights of Plan Abu Dhabi 2030, such as Yas Island, Al Raha Beach and Al Raha Gardens, and the future Capital District. 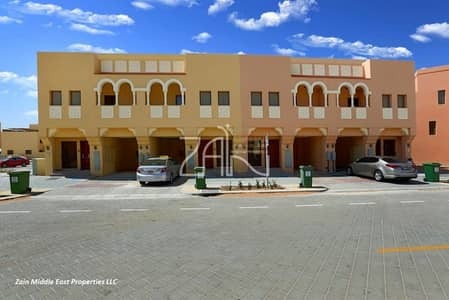 Hydra Village has all the needed amenities for a complete life, including a mosque, supermarket, clinic, laundry, parking, etc. The area also has all that you need to feed your leisurely cravings like a casual stroll in the park, a relaxing swim in a pool or perhaps a nice conversation with your friendly neighbor while your kids are having a great time with their play dates! 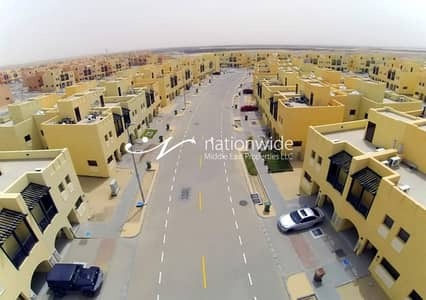 I am looking for Villas to rent in Hydra Village, Abu Dhabi, UAE. Please let me know about any suitable properties you have. Thank you.